The new method, reported today in Nature, uses graphene single-atom-thin sheets of graphite as a sort of “copy machine” to transfer intricate crystalline patterns from an underlying semiconductor wafer to a top layer of identical material. Graphene is also rather “slippery” and does not tend to stick to other materials easily, enabling the engineers to simply peel the top semiconducting layer from the wafer after its structures have been imprinted. “You end up having to sacrifice the wafer it becomes part of the device,” Kim says. With the group’s new technique, Kim says manufacturers can now use graphene as an intermediate layer, allowing them to copy and paste the wafer, separate a copied film from the wafer, and reuse the wafer many times over. In addition to saving on the cost of wafers, Kim says this opens opportunities for exploring more exotic semiconductor materials. Kim’s research team discovered this new technique at MIT’s Research Laboratory of Electronics. Kim’s MIT co-authors are first author and graduate student Yunjo Kim; graduate students Samuel Cruz, Babatunde Alawonde, Chris Heidelberger, Yi Song, and Kuan Qiao; postdocs Kyusang Lee, Shinhyun Choi, and Wei Kong; visiting research scholar Chanyeol Choi; Merton C. Flemings-SMA Professor of Materials Science and Engineering Eugene Fitzgerald; professor of electrical engineering and computer science Jing Kong; and assistant professor of mechanical engineering Alexie Kolpak; along with Jared Johnson and Jinwoo Hwang from Ohio State University, and Ibraheem Almansouri of Masdar Institute of Science and Technology. Since graphene’s discovery in 2004, researchers have been investigating its exceptional electrical properties in hopes of improving the performance and cost of electronic devices. Graphene is an extremely good conductor of electricity, as electrons flow through graphene with virtually no friction. Researchers, therefore, have been intent on finding ways to adapt graphene as a cheap, high-performance semiconducting material. Kim’s group took an entirely new approach to using graphene in semiconductors. 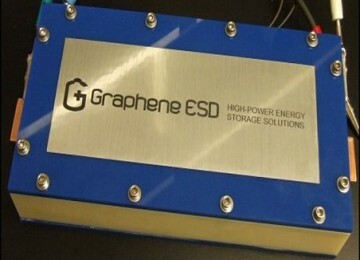 Instead of focusing on graphene’s electrical properties, the researchers looked at the material’s mechanical features. An example of Graphene ‘copy machine’ shows LEDs grown on graphene and then peeled. The team now reports that graphene, with its ultrathin, Teflon-like properties, can be sandwiched between a wafer and its semiconducting layer, providing a barely perceptible, nonstick surface through which the semiconducting material’s atoms can still rearrange in the pattern of the wafer’s crystals. The material, once imprinted, can simply be peeled off from the graphene surface, allowing manufacturers to reuse the original wafer. The team found that its technique, which they term “remote epitaxy,” was successful in copying and peeling off layers of semiconductors from the same semiconductor wafers. 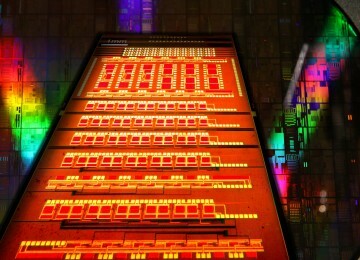 The researchers had success in applying their technique to the exotic wafer and semiconducting materials, including indium phosphide, gallium arsenide, and gallium phosphide—materials that are 50 to 100 times more expensive than silicon. 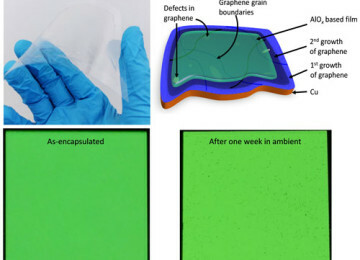 The group’s graphene-based peel-off technique may also advance the field of flexible electronics. In general, wafers are very rigid, making the devices they are fused to similarly inflexible. 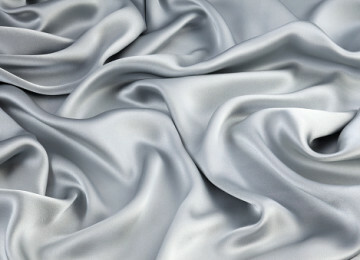 Kim says now, semiconductor devices such as LEDs and solar cells can be made to bend and twist. 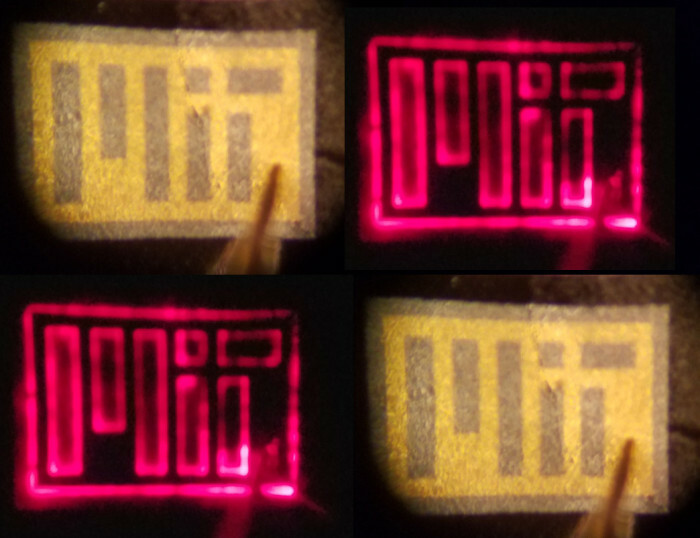 In fact, the group demonstrated this possibility by fabricating a flexible LED display, patterned in the MIT logo, using their technique. 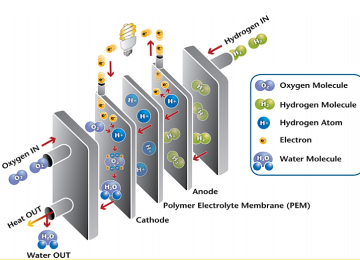 Going forward, the researchers plan to design a reusable “mother wafer” with regions made from different exotic materials. 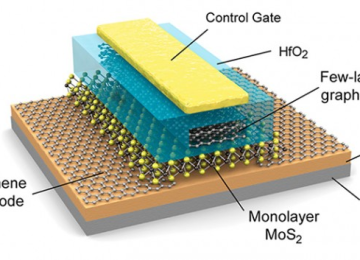 Using graphene as an intermediary, they hope to create multifunctional, high-performance devices. They are also investigating mixing and matching various semiconductors and stacking them up as a multi-material structure.